Welcome to Play N’ Learn, your store for family fun and recreation. Here you’ll find a wide selection of popular products for outdoor play. 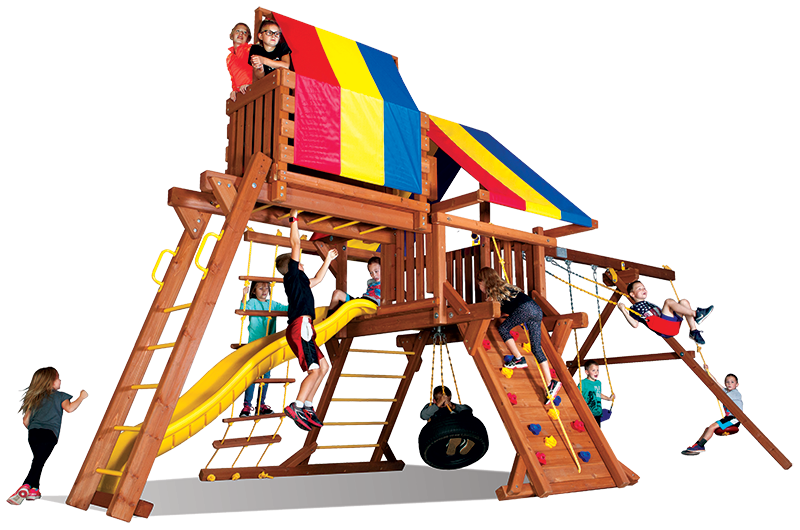 Here you can find playsets and swingsets from Rainbow Play Systems. 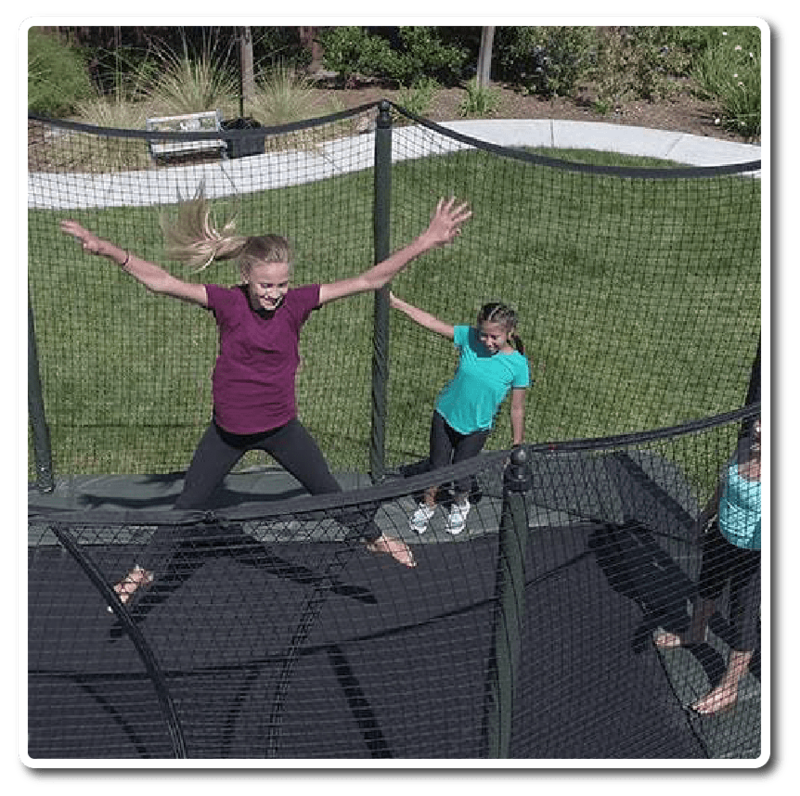 For fun with trampolines, a Springfree or Alleyoop trampoline would make a nice addition to your yard. 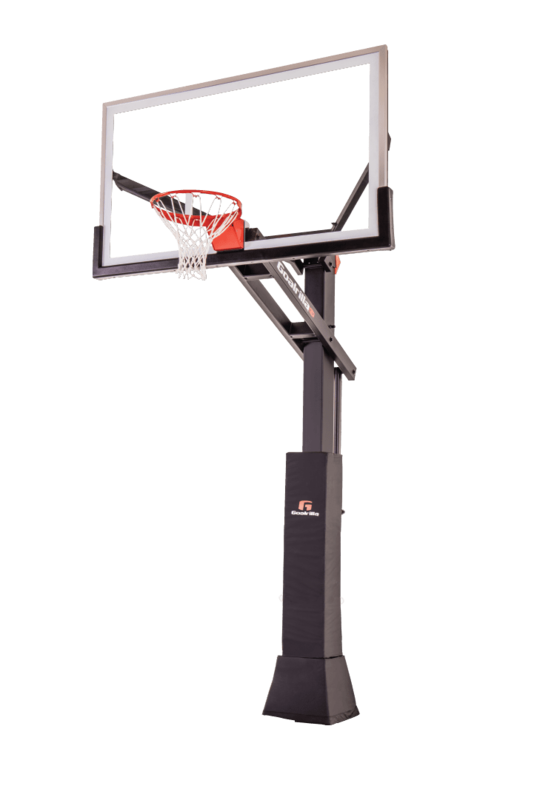 We also carry Goalrilla and Goalsetter basketball hoops and accessories. We have everything you need for residential and commercial fun and recreation. 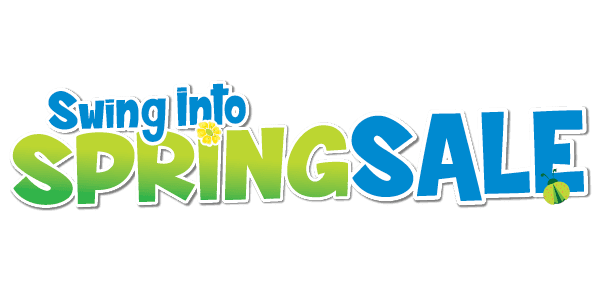 Along with having a great selection of playsets, swingsets and recreational equipment, Play N’ Learn offers playset and swingset installation. Our rubber mulch for Play N’ Learn and Rainbow playsets will keep kids safe while they have fun. Leaving the installation in the hands of our professionals will take all of the stress out of planning and building a playset yourself. We offer playsets and swingsets of all sizes to fit your backyard or public playground. For over 30 years we have serviced the Maryland, Virginia and DC Areas with our playground and recreation equipment. For a hands-on demonstration of merchandise, please visit one of our Play N’ Learn Playground Superstores in Columbia, MD or Chantilly, VA. 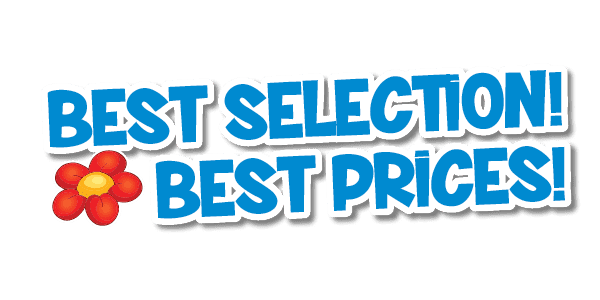 Your kids can jump around on an Alleyoop trampoline or play on one of our incredible playsets before you buy. Once you have decided on the perfect playset for your home or playground, please feel free to contact us today about swingset installation . For a hands-on demonstration of merchandise, please visit one of our Play N’ Learn Playground Superstores.